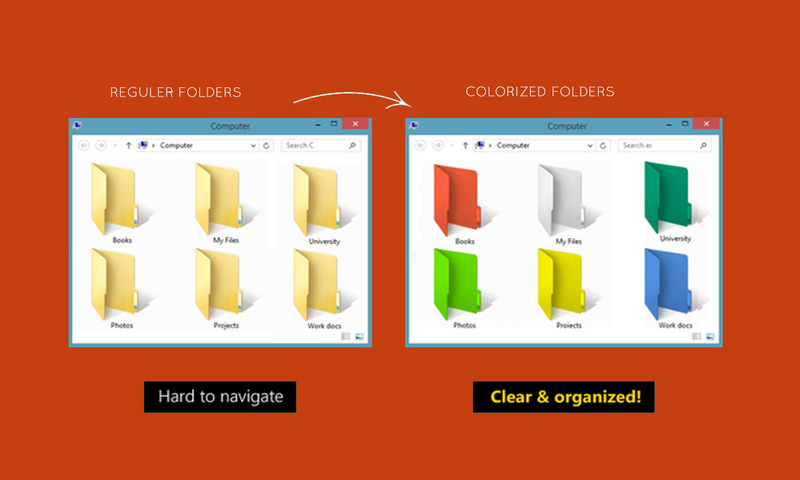 Unlike Mac OS X, Windows doesn’t allow you to change the color of folders. This means you can end up searching through a sea of yellow icons to find the folder you need. There are many software available today over the internet which can Customize your Computer in an efficient manner that it looks so attractive as well as it becomes very easy to use. 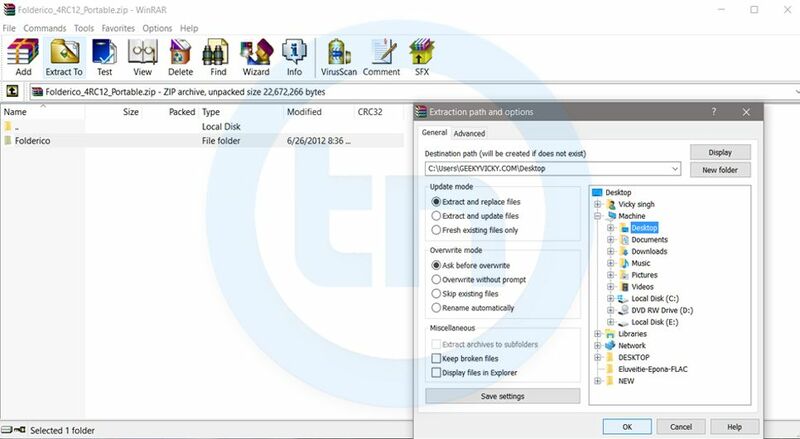 We always want our computer to be clean and well organized so that whenever we need to access something or need to search a particular file/folder in our computer we could find it easily. 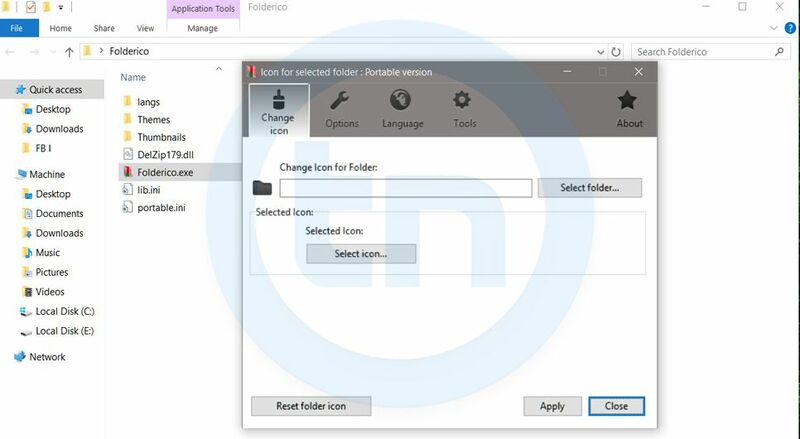 So in this article, I am going to share a software called Folderico through which you can easily assign your favorite colors to your desired folders in order to differentiate them easily and to ease of access. With the free Folderico utility installed, you can right-click on a folder and choose which color you want it to be. Then, instead of searching through a list of folder names, you’ll instantly see the one you want. 3. 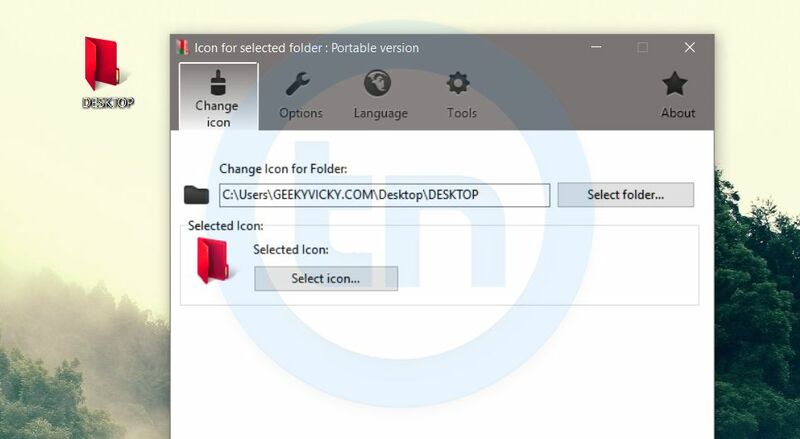 Click on the Windows folders and a range of colors will be displayed on the right-hand side – highlight the one you want and click the Select button. I am amazed by what you post daily . actually I am wanted to know how to download free software from window 7.if you all could help me I would be thankful. .